As technology continues to change, so too do employers' efforts to keep up. With new laws preventing employers from using passwords to access employees' Facebook pages, employers are finding other ways to monitor employees' online activities. A new Gartner report predicts that by 2015, 60% of businesses will be using Internet-monitoring technologies to monitor employees' social media use. However, employers must be careful in their quest to control online employee expression. 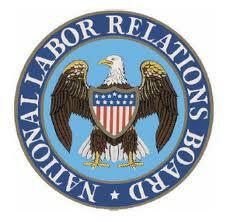 This week, the NLRB issued a social media report cautioning all employers (even those with non-unionized workforces) not to adopt social media policies that chill protected activity. The report contains examples of lawful and unlawful policies.